When you are injured while working on a construction site, the injuries can be devastating. The general contractor and any upper-tier subcontractors have a non-delegable duty to ensure that safety regulations are complied with. Often times the injury could have been prevented had the general contractor made sure all safety protocols were followed. Too often the general contractor is more concerned about productivity and profits rather than safety. The general contractor is in the best position to coordinate overall site safety, and as such, is responsible for any injuries that occurred due to safety violations. Whether your injury involved a fall, a wall collapse, a concrete hose exploding, a tool being dropped from a height, or another cause, Wallace Law has substantial experience handling construction site injury cases. We believe it is important not only for you and your family to pursue your claim, it is also important to all the other construction workers in the industry who face the same safety hazards every day. When a contractor is held accountable for its failure to enforce safety regulations, it teaches the contractor to put safety over profits. Hopefully, next time the contractor is working on a project, better safety protocols will be enforced, thereby increasing safety for everyone. If you are injured on a construction site, you not only have a workers compensation claim, you likely also have a personal injury claim. Our law firm can pursue both claims for you. There are many advantages to having the same firm handle both of your claims. Call us today to schedule a free consultation and case evaluation. 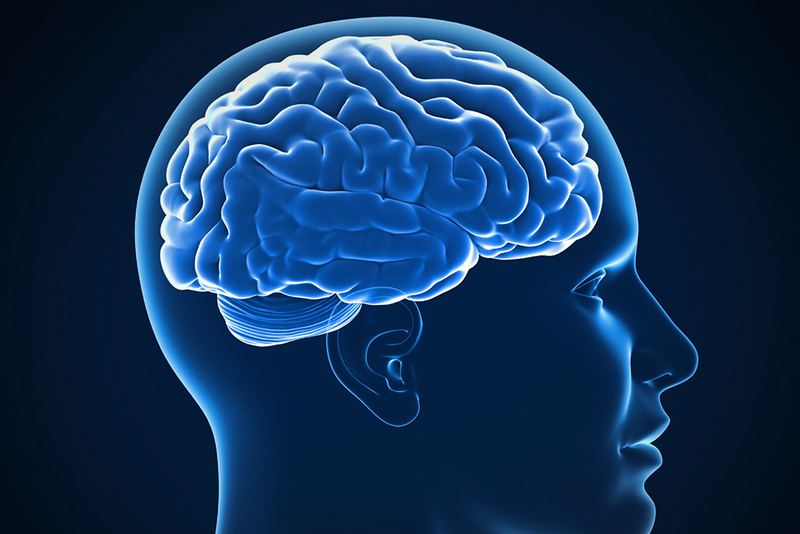 A traumatic brain injury can affect your mental functioning for the rest of your life. The effects can be subtle or very noticeable. They can affect your mood, memory, speech, and social skills, to name a few. They can limit your ability to successfully perform your job. Mild traumatic brain injuries often go undiagnosed. It can be difficult to get the proper medical treatment. Insurance companies almost always dispute brain injury claims. They will want to send you to one of their own doctors, who will say you don’t have a brain injury. At Wallace Law, we have substantial experience handling brain injury cases and can assist you in getting the proper medical care as well as pursing your injury claim. We appreciate how a brain injury can forever change who you are. We will work hard to ensure any recovery accounts for all the real losses you have suffered. An injury from a motor vehicle collision can turn your world upside down. You’re injured, in pain, and have to deal with insurance companies to get your vehicle repaired and the medical treatment you need. It can affect your ability to earn a living. It can cause permanent injuries that will last a lifetime. When it comes time to resolve your claim, the insurance company will offer you pennies on the dollar. There are millions, actually 5.25 million, motor vehicle collisions every year. Many of those collisions were avoidable, but the at-fault party was careless and failed to follow the rules of the road. There are consequences when a negligent driver fails to follow the rules. Those consequences include causing serious injuries and even death to other innocent drivers, such as yourself. By pursuing your injury claim against the negligent driver and his or her insurance company, you are holding them accountable. It is through this accountability that your claim hopefully will make driving on our streets safer. Moreover, by pursuing a claim, you are made whole, at least to the extent provided by the law. No one can give you your health back or the months or years you lost because of the injury, but what the law can do is provide you justice through fair compensation for all your harms and losses. Let our team at Wallace Law work for you to guide you through this process and get you the recovery you deserve. The government has a duty to ensure its roads are reasonably safe for travel. Unfortunately, our roads do not always meet this standard. From poor signage to dangerous intersections, to poorly designed guardrails to pavement drop offs, unsafe roads exist. 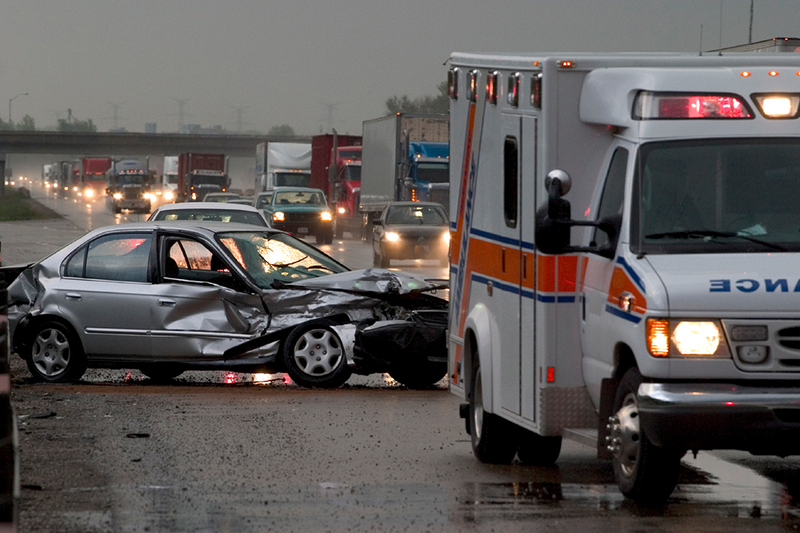 If you have been injured and believe the roadway was unsafe, call us for a free consultation. We can have roadway design experts inspect the scene of the collision. It is best if this can be done shortly after the collision. 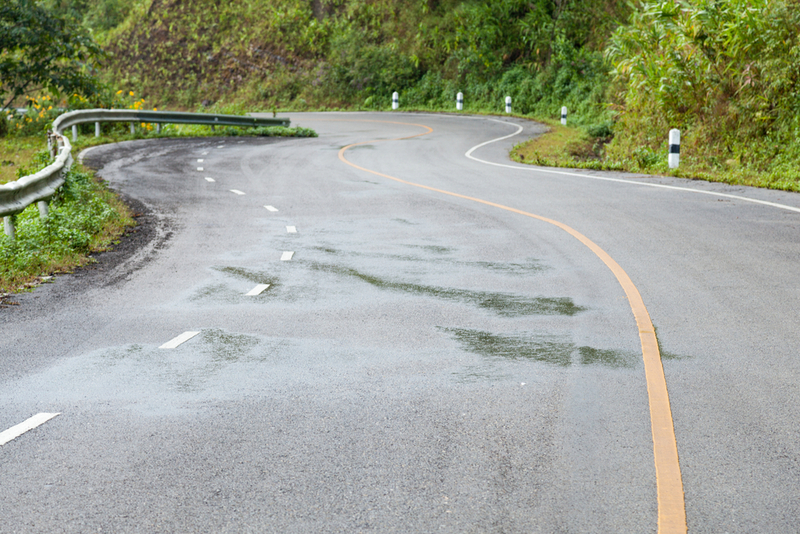 Pursuing a roadway design defect case not only benefits you and your family, it benefits every person that drives on the unsafe road. Under the rules of the road, cyclists have the same rights as other road vehicles. Motorists often do not realize their obligations to cyclists on the roadway. Many bicycle collisions occur because motorists do not realize the rules regarding yielding to bicyclists or how to properly pass a bicyclist. Sometimes bicycle collisions occur because motorists fail to see the cyclist, despite the cyclists being in plain view. 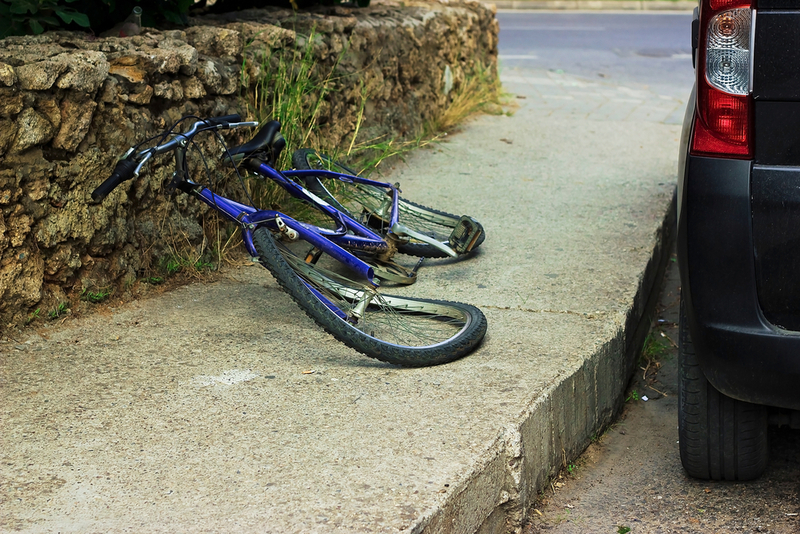 Bicycle accidents also occur when a roadway is not reasonably safe for bicycle travel. The rule that requires the government to maintain the roadways for safe travel also applies to bicycles. If you or a loved one has been injured in a bicycle accident, call us today for a free consultation. Pedestrians who are struck by a vehicle often suffer devastating injuries. The injuries cause a huge burden on your family, both economically and emotionally. 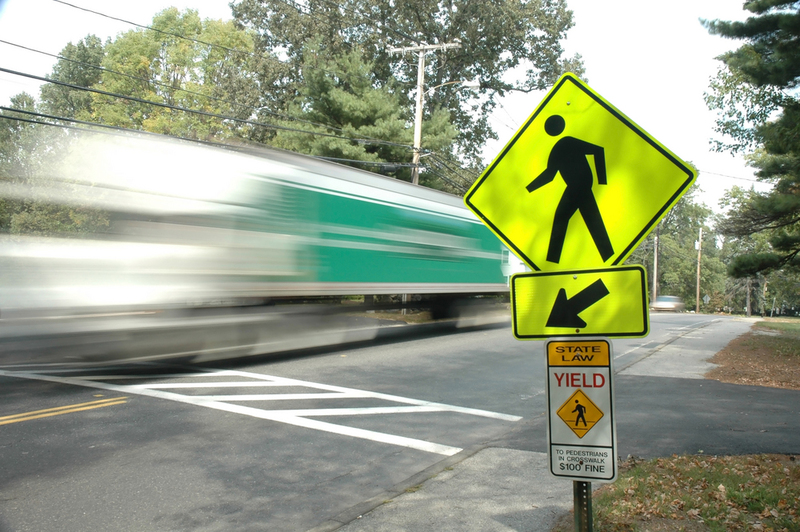 The injuries are often caused by a motorist failing to yield the right of way to the pedestrian. Sometimes the cause is a poorly designed road or cross walk. Allow us to investigate the cause of the accident and identify who should be held accountable. We will work hard to make sure you receive the treatment you need and the recovery you deserve. If you or your loved one has suffered abuse, you may have a civil claim against the perpetrator’s employer or organization as well as the government, depending on the circumstances. 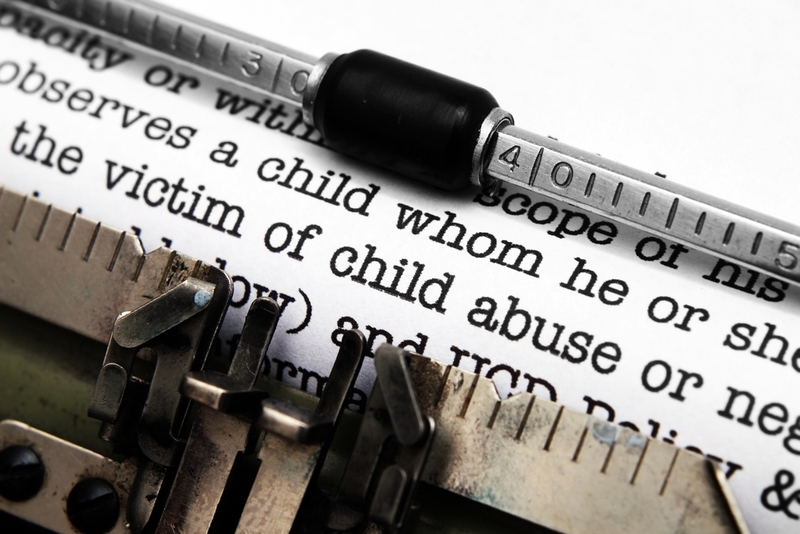 Prosecuting an abuse case often helps bring closure once the case is resolved. Pursuing the claim will also help protect other people who would otherwise be victims. Our team understands the sensitivity of such cases, and handles them with the utmost dignity. Property owners and tenants have a duty to ensure their premises are reasonably safe. 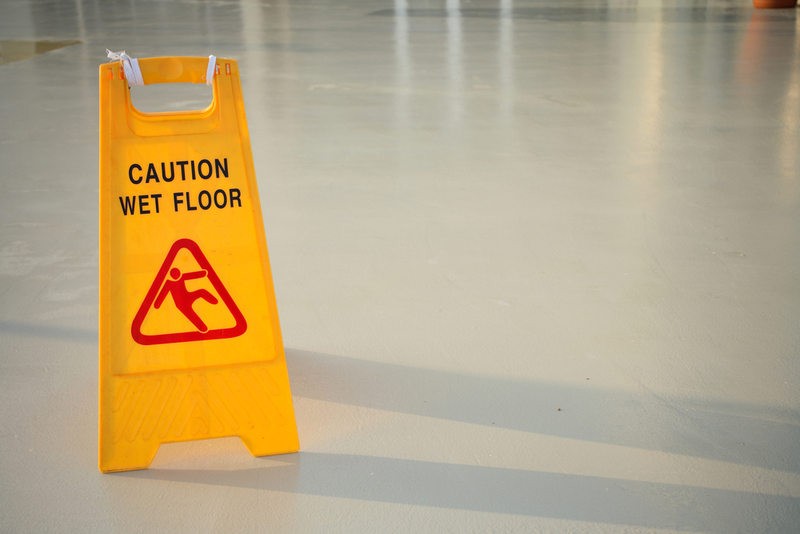 Whether it’s a slippery substance on the floor, poorly lit stairs, icy conditions, uneven ground, unsecured swimming pool, or another dangerous condition, if the owners knew or should have known about the danger, they must correct the unsafe condition or warn you in a way that allows you to appreciate the danger. If they fail to do so, the law will hold them accountable for the harm they have caused you. 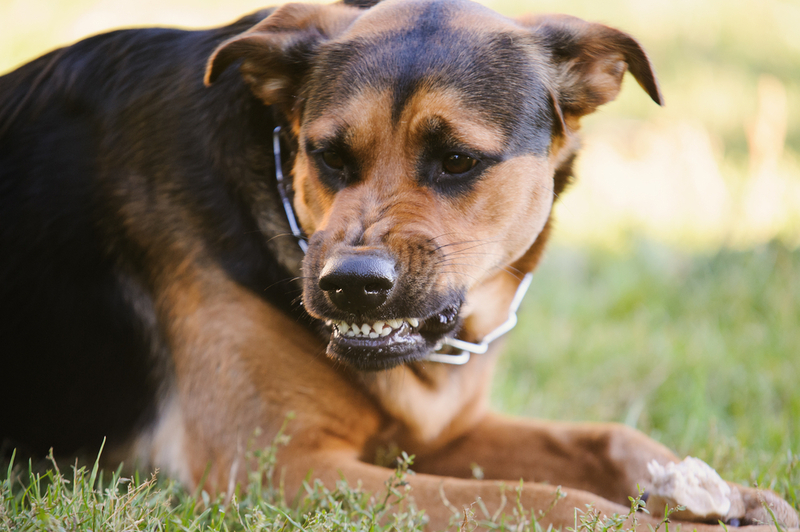 Dog bites can cause serious physical and emotional injuries. There are special laws that apply to dog bite cases. The law holds dog owners liable regardless if the dog was known to be vicious. Exactly who qualifies as the dog’s owner has been the subject of much litigation. We can help investigate your claim and hold the dog owner accountable. When the worst thing imaginable has happened, life as we know it will never be the same. 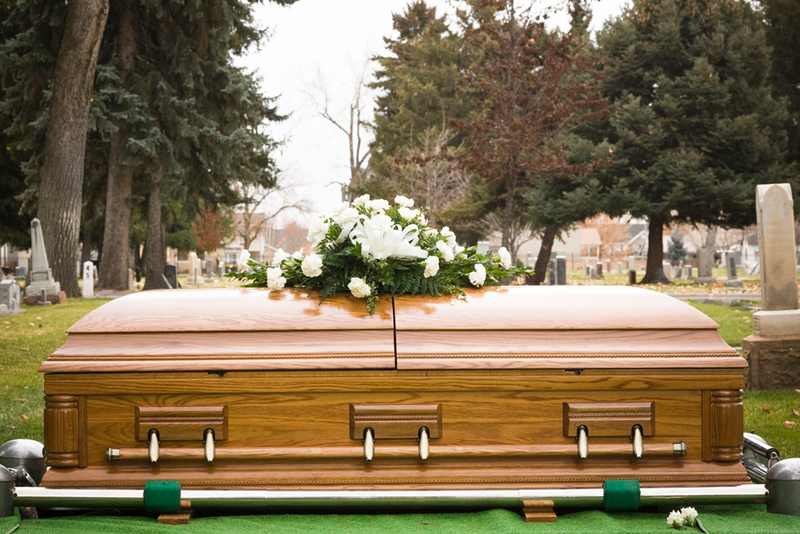 Pursuing a wrongful death claim is most often not about the money. It is about holding the wrongdoer accountable. It is also about protecting the family. If the victim was a household wage earner, the household will suffer more than the loss of the loved one, they will suffer economically too. To pursue the claim, a personal representative needs to be appointed. Generally, a probate action will be initiated as well. The team at Wallace Law can help you through this process and bring justice to your family. We genuinely care about our clients and handle these cases with true compassion. We are unrelenting in our fight for truth and justice.